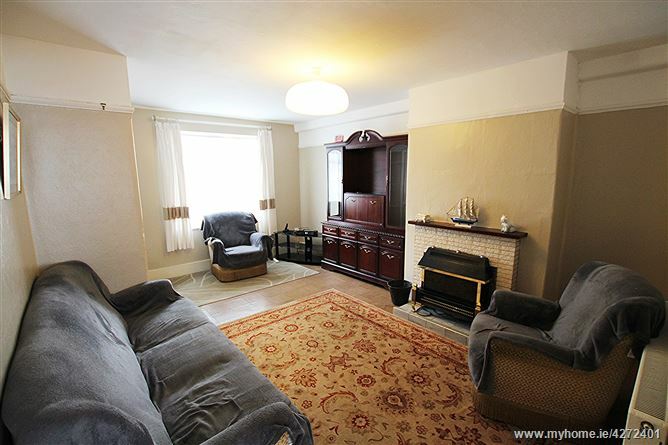 Property Team Lappin Estates take great pleasure in presenting no. 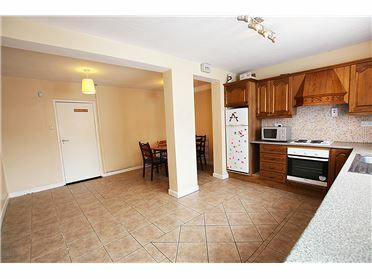 12 Imall Road, a well presented extended property to the market. 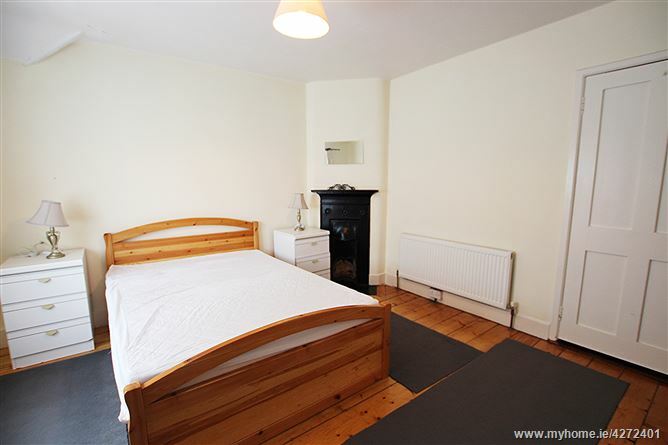 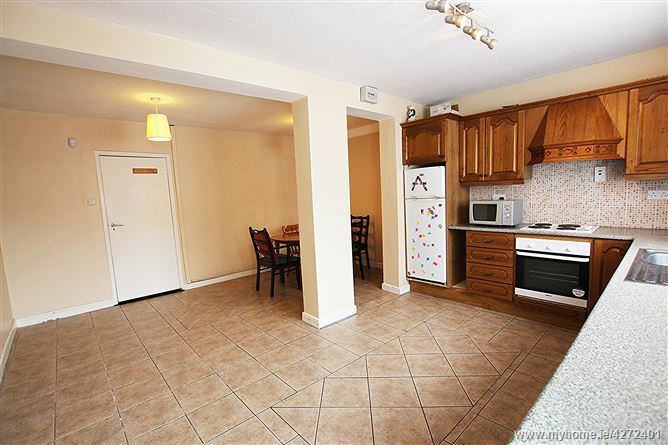 Ideally set in a convenient location within a mature residential part of Cabra, minutes from Phibsboro, close to schools, shops, DIT Grangegorman and with excellent links to public transport including LUAS Cross City. 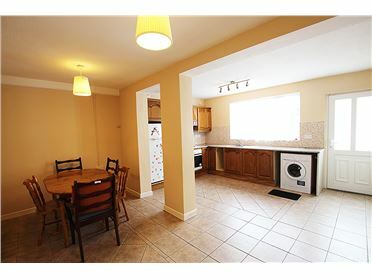 Presented to the market in good condition throughout with the benefit of an extended kitchen to the rear this wonderful home includes many special features including a secluded rear garden. 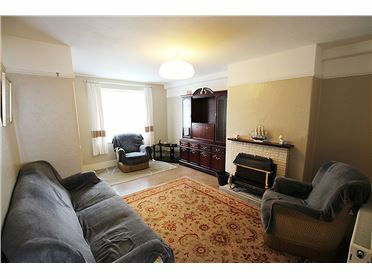 This beautifully presented property offers the new purchasers a spacious new family home in a choice location. 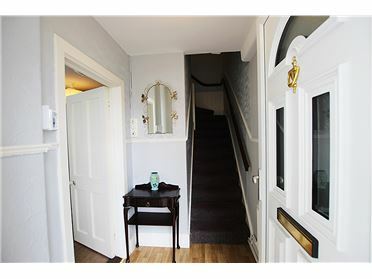 The generous accommodation includes an Entrance Hall, Living Room, Extended Kitchen/Breakfast Room, Bathroom and 2 Bedrooms. 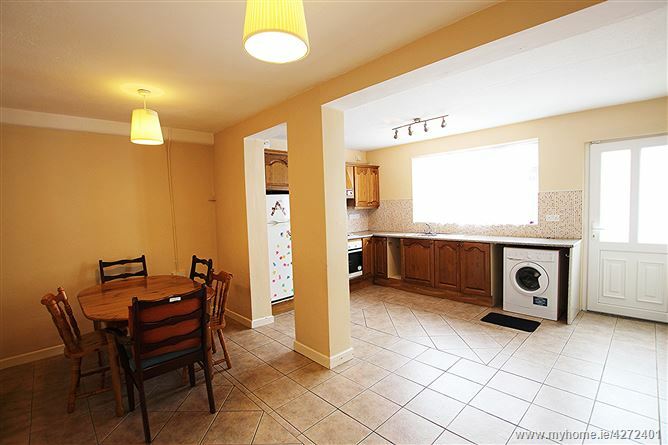 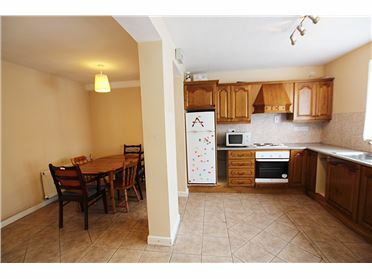 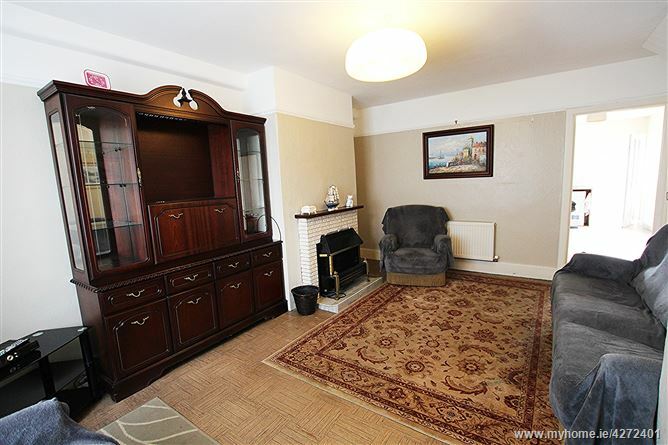 A must see for any prospective purchaser in Cabra!! 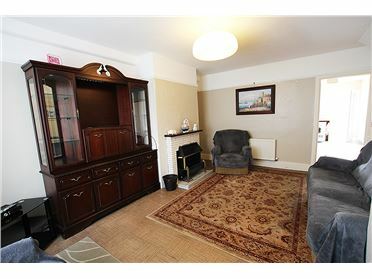 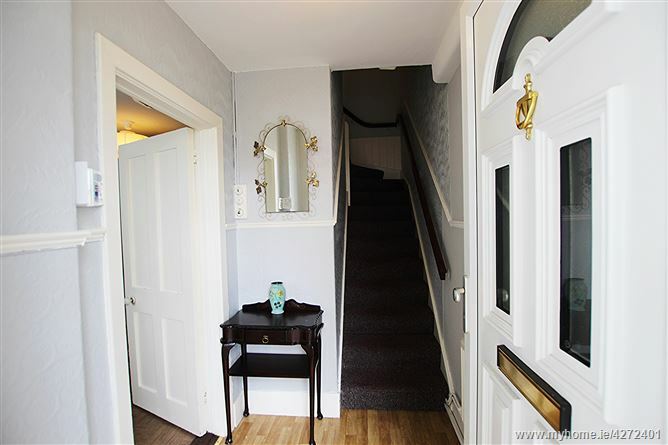 Living Room	5.70m x 3.70m	With fireplace, under stairs storage and picture rail. 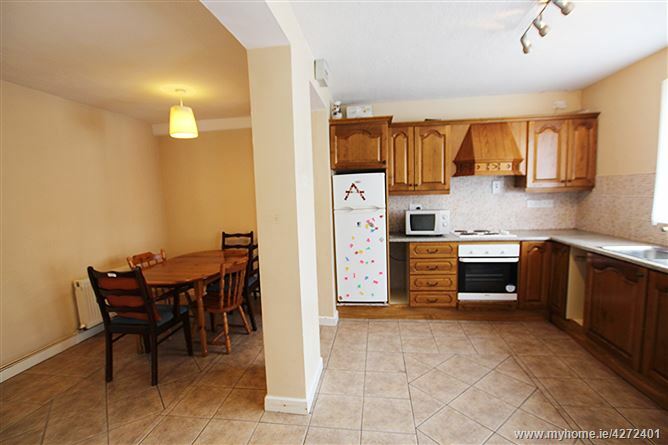 Kitchen/Breakfast Room	5.36m x 4.45m	Extended, tiled floor, fully fitted wall and floor units, plumbed for washing machine, door to rear garden. 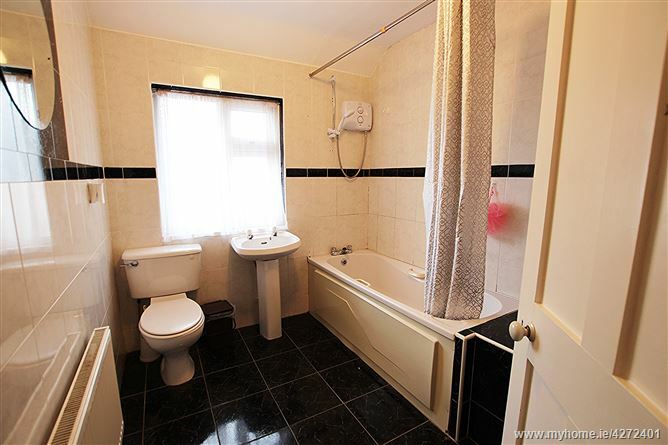 Bathroom	With bath, hot press, tiled walls, tiled floor, w.c., w.h.b.. 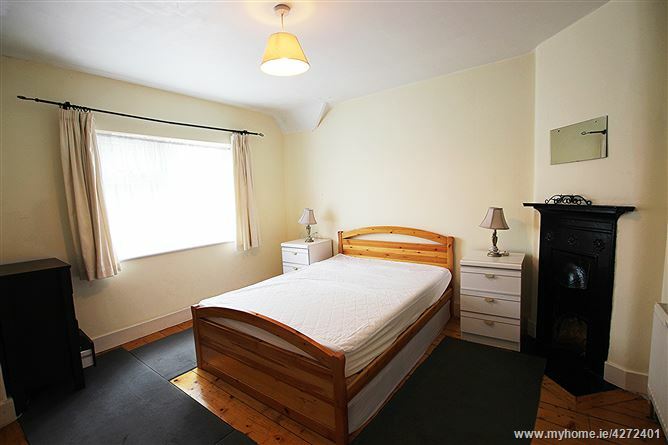 Bedroom 1)	3.75m x 3.72m	With wooden flooring, walk in wardrobe. 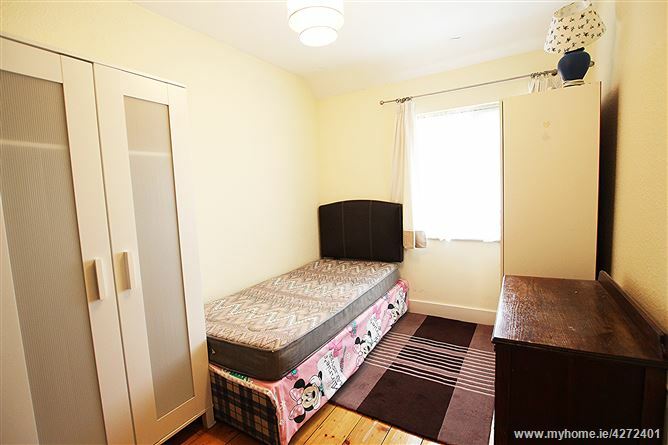 Bedroom 2)	3.56m x 2.40m	With wooden flooring. 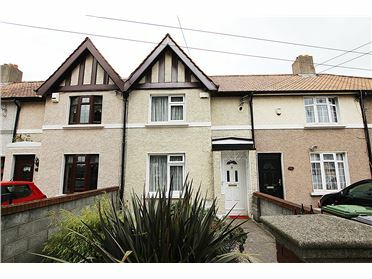 Outside	Landscaped front garden. 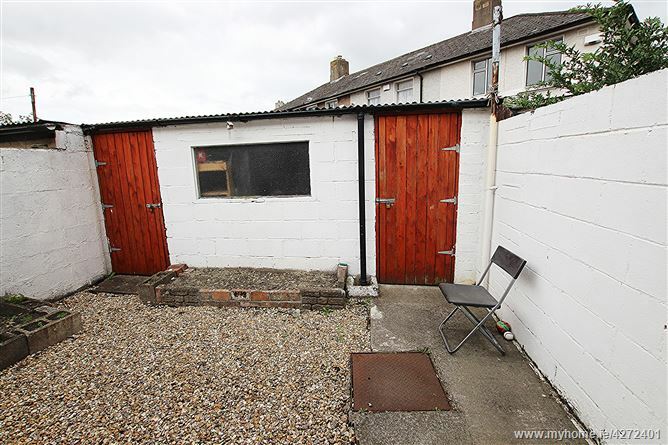 Walled rear garden with purpose built shed.